Craig Federighi promises that macOS Sierra 12.2.2 will fix the MacBook Pro's GPU problem. There’s something strange happening with the new MacBook Pros. Some buyers of the recently released 13- and 15-inch Touch Bar-equipped models are reporting problems with their laptops’ GPUs and batteries. The complaints, which have popped up in recent weeks on forums like MacRumors, Reddit, and Apple Support, mention crashes, red and green flashes, boot-up glitches, screen tearing, flickering—you name it, weird things are happening to Pro displays, as you can see in these videos rounded up by 9to5Mac. Some users report issues when using Adobe apps, others have had graphics troubles when syncing images in Apple’s own Photos app. Macworld has a new 15-inch Touch Bar MacBook Pro, and we haven’t been successful in replicating the graphics problems being reported. We tried using Photoshop to edit images, watched videos in QuickTime, iTunes, and on YouTube, and also ran Unigine’s Heaven benchmark to stress the GPU. We’ve set the laptop to use automatic graphics switching, as well as to “always use high-performance graphics” (this setting is in System Preferences > Energy Saver > Automatic graphics switching). The only issue we’ve seen occurs while using Safari: sometimes the cursor disappears for what seems like a prolonged period when performing a task, like using the 1Password plug-in to load user names and passwords, or when loading a webpage heavy with elements. This could possibly be an issue with Safari, and not a graphics issue. According to a MacRumors report, an email sent in response to a user regarding the graphics problem by Apple software engineering chief Craig Federighi says that the upcoming macOS Sierra 12.2.2 update includes a fix for the problem. 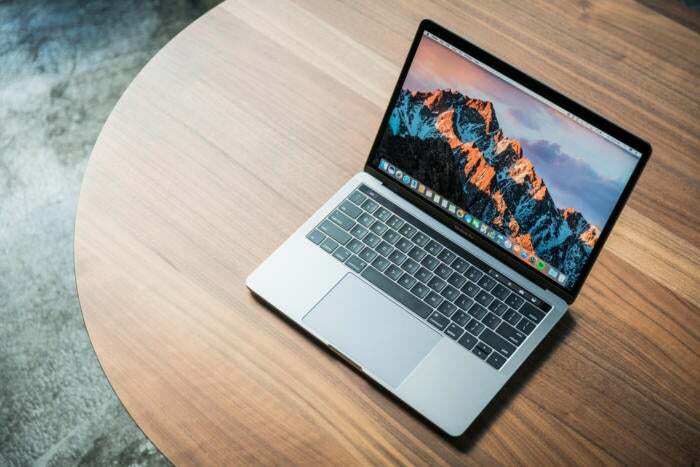 Meanwhile, owners of both Pro models say battery life on their new notebooks is well below the 10 hours Apple promises—as little as three hours in some cases, and six hours with with just light Safari browsing. We checked it out. We’ve been using the 15-inch laptop as a daily work machine, and it’s been able to last a full day with the brightness set at about 75 percent and automatic graphics switching on. During several iterations of an iTunes movie playback test, the laptop battery lasted over 9 hours each time. 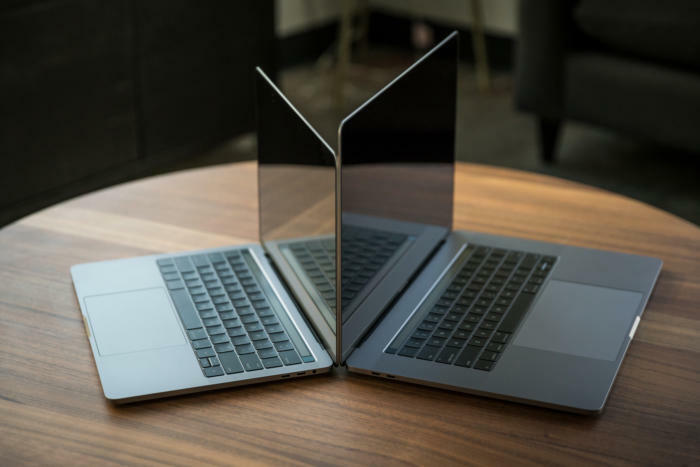 We did notice that if you turn off automatic graphics switching and rely solely on the high performance graphics, the laptop takes a big hit on battery life. After an hour of use with a full charge, the MacBook Pro on high-performance graphics only said it had about 3 hours of battery life left. Users in the Apple discussion boards say that the problems they are having happens with automatic graphics switching on, however. We'll continue testing and provide updates if we can provide more insight. If you’ve had issues with your new MacBook Pro’s battery life or graphics, share them with us on Facebook or Twitter. Editor's note: Updated at 11:45 a.m. PT to correct testing results with battery life.